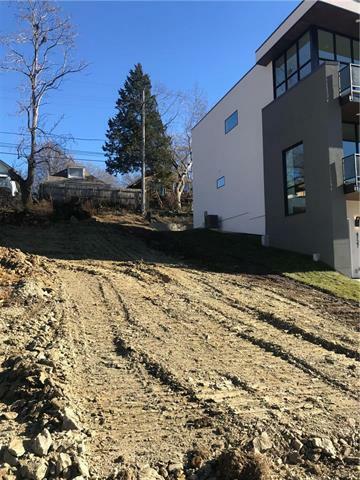 AMAZING opportunity to build your dream home on this hard to find West Plaza lot! Fantastic street amidst several other new builds. This highly sought after location just blocks from The Plaza, around the corner from Westwood Park and Woodside Village/Health & Tennis Club! **See supplements for more info on the new builds in the area and close by attractions*** Lot 4722 Liberty also for sale.